In mid-May I’ll be joining the organizing team of AppSec EU 2017 in Belfast for a week of security and DevOps sessions. 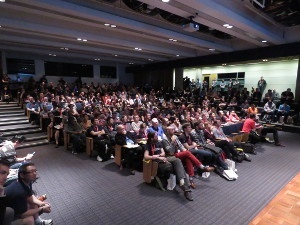 DevOpsDays are always a great event for a geek to attend. You get to chat to fellow hackers and coders and therefore people, who actually understand what you are talking about. 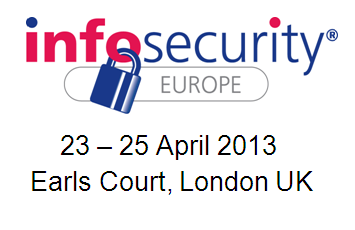 Going to InfoSecurity Europe next week? We'll see you there! Sonatype Will Be At SANS AppSec Summit 2013 - Will You?